West Lorne was formerly called Bismarck after the German chancellor, the village was then called West Clayton, Dutton, Lorne and finally named West Lorne. This area has become a sleep town located between Chatham and London ON, for people looking for homes for sale at an excellent value. 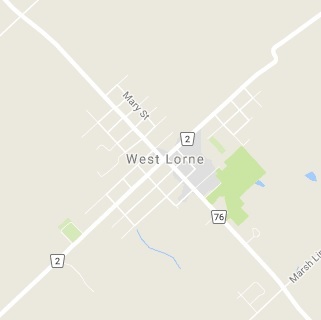 Why buy in West Lorne, Ontario? West Lorne homes for sale average pricing is between the lower 200,000s to lower 300,000s offering home buyers a great opportunity to own a house at a fair price. Houses in West Lorne are mainly made up of older ranch, bungalow and two story style homes. With a small town village core this sleep town has become an attractive place to live and work in near by cities. Only a 30 - 40 minute drive to London Ontario, with the rising prices in London this could cause nearby surrounding towns to grow. Get in touch with Team Forster today to learn more about Homes for sale in the West Lorne Ontario market and to request a showing now! Give us a call at 519-851-2844 to speak to a West Lorne ON real estate agent today. Listing courtesy of RE/MAX CENTRE CITY REALTY INC.(3), BROKERAGE, INDEPENDENTLY OWNED AND OPERA.